Avicii premiered a new single from his upcoming sophomore studio album Stories while he was Down Under performing at the Future Music Festival. 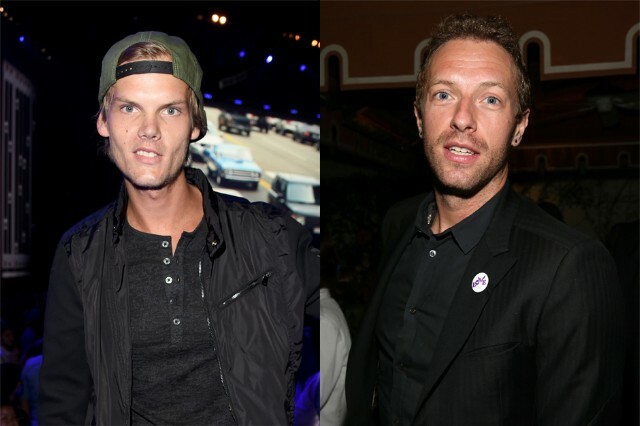 The new track, “Heaven,” features Chris Martin of Coldplay, and it sounds exactly how you’d expect a collaboration between these two to sound — Martin provides luxurious piano riffs and somewhat overwrought vocals while Avicii makes it a little less namby-pamby with his energetic production. Listen to a fan-recorded stream of the song below. While the quality isn’t the best (we’re pretty sure the recorder’s finger was over the mic at some point), you can get a pretty good sense of what to expect from the sweeping new track.